The reshuffle in the Cabinet of Ministers in the United Progressive Alliance II threw up a few surprises on Wednesday. 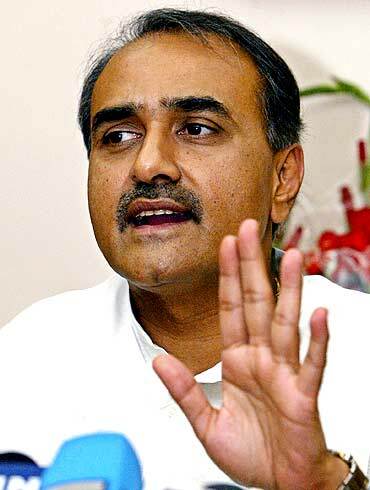 Nationalist Congress Party leader Praful Patel and Congress leaders Shriprakash Jaiswal and Salman Khursheed were promoted as Cabinet ministers. Shriprakash Jaiswal has been appointed the coal minister. Salman Khursheed has been appointed the water resources minister. Earlier, he was the MoS in the ministry of corporate affairs and ministry of minority affairs. Khursheed has retained additional charge of the ministry of minority affairs. Ministers in charge of the most crucial portfolios managed to hang on to their seats. These included Home Minister P Chidambaram, Finance Minister Pranab Mukherjee, Home, Railways Minister Mamata Banerjee, Commerce Minister Anand Sharma, External Affairs Minister S M Krishna, Law Minister Veerappa Moily, Power Minister Satish Kumar Shinde, Health Minister Ghulam Nabi Azad, Environment Minister Jairam Ramesh and Information and Broadcasting Minister Ambika Soni. 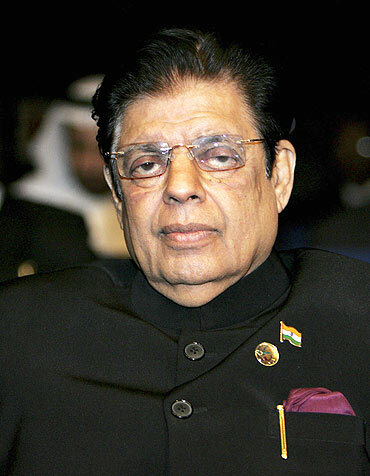 Other ministers who retained their portfolios included Defence Minister A K Antony, Textile Minister Dayanidhi Maran, Minister of New and Renewable Energy Farooq Abdullah and Shipping Minister G K Vasan. 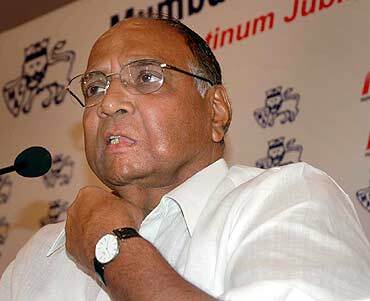 Congress leader Jaipal Reddy, who earlier held the urban development ministry, has become the minister for petroleum and natural gas. Kamal Nath, who earlier held the surface transport ministry, is the new urban development minister. 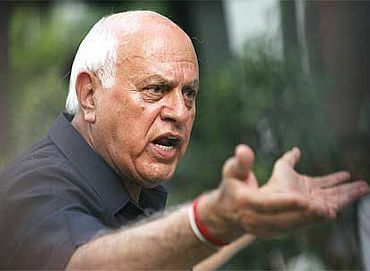 Virbhadra Singh, who held the steel portfolio, is now in charge of the ministry of micro, small and medium enterprises. Vilasrao Deshmukh, who held the heavy industries portfolio, is in charge of the rural development ministry. He gets additional charge of Panchayati Raj ministry. Vayalar Ravi, who is the minister for overseas Indian affairs, also gets additional charge of civil aviation. Murli Deora, who was earlier the petroleum minister, is now in charge of corporate affairs. 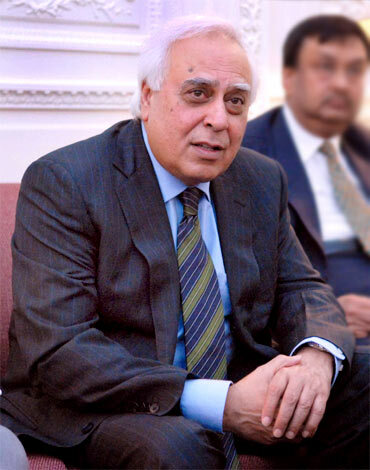 Kapil Sibal has lost the charge of science and technology ministry, but retains the ministries of telecom and human resources development. B K Handique has lost the charge of mines ministry but retains the development of north-eastern region ministry. C P Joshi, earlier the minister for rural development, is the new minister for road transport and highways. Kamal Nath has been shifted from surface transport to urban development. Kumari Selja has lost the charge of tourism ministry, but she retains housing and urban and poverty alleviation ministries. She also gets additional charge of culture ministry. 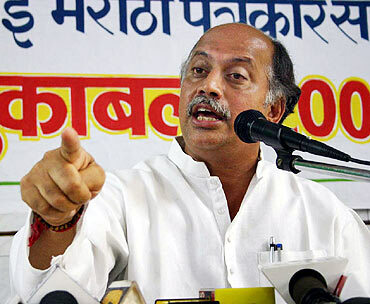 Subodh Kant Sahay, earlier the minister for food processing, is the new tourism minister. M S Gill has lost the charge of the sports ministry. He is now in charge of statistics and programme implementation ministry. Pawan Kumar Bansal, earlier the parliamentary affairs minister, has not got additional charge of science and technology and earth sciences. He lost the water resources portfolio to Khursheed. 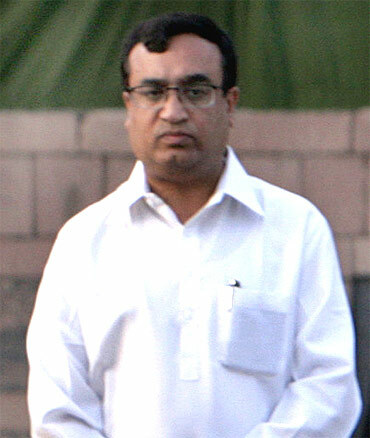 Ajay Maken, earlier the minister of state for home, is in charge of youth affairs and sports ministry. Beni Prasad Sharma gets the ministry of steel. Professor K V Thomas was earlier the minister of state for agriculture, consumer affairs and food and public distribution. He is the new minister for consumer affairs, food and public distribution, with independent charge. Dinsha Patel has been appointed the MoS for mines. Gurudas Kamat has been appointed MoS for home affairs, A Sai Prathap is the MoS for heavy industries and public enterprises, Bharatsinh Solanki is the MoS for Railways and Jitin Prasada is the MoS for road transport and highways. 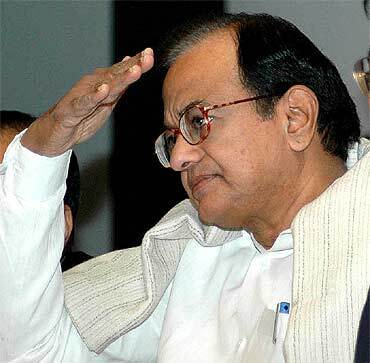 E Ahamed is the MoS for external affairs, Harish Rawat is the MoS for agriculture and food processing industries, V Narayanasamy is the MoS for parliamentary affairs and personnel, public grievances and pensions and prime minister's office. Arun Yadav has been appointed the MoS for agriculture and food processing industries, Pratik Prakashbapu Patil is the MoS for coal and Vincent Pala is the MoS for both water resources and minority affairs. Cabinet reshuffle: Deshmukh, Moily, Reddy to get the boot?